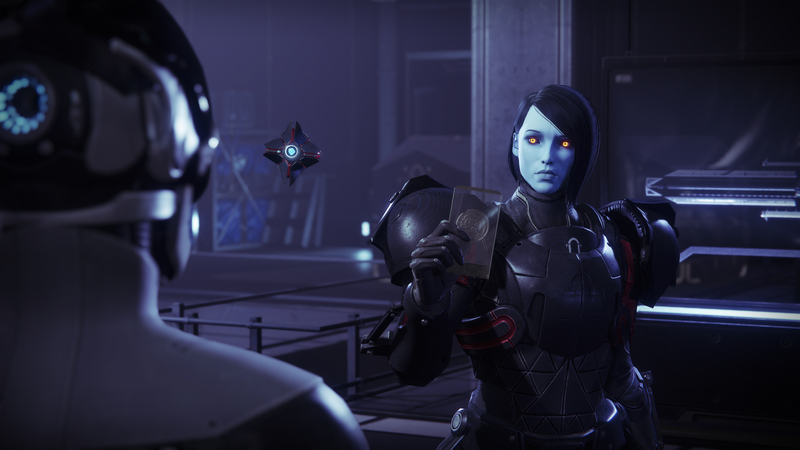 As Destiny 2’s Season of the Forge opens up, we’re now getting a lot of information about Black Armory, the first part of the Destiny 2 Annual Pass that will begin rolling out on December 4, 2018. Black Armory includes new activities to play, gear to earn, and things to discover, but players are perhaps most excited for an all new Raid. Previously thought to just be a small Raid Lair with a few encounters, Bungie has confirmed that the new Raid, Scourge of the Past, will be “much larger” than Leviathan’s Raid Lairs. Noting that the description specifically says “Raid” and not “Raid Lair,” we wanted to clarify any expectations of that endgame experience. According to DeeJ, the new Raid is not as big as Forsaken’s Last Wish, but will be bigger than the Raid Lairs we’ve come to expect from mid-year content releases. This next Raid is something that takes place in a brand new setting. It’s a place you’ve never been able to explore and fight. And we’re sending you in head first to confront the biggest challenges and earn the best rewards that we have in the game. Raids come in different shapes and sizes. What you’ll be playing will be much larger than a Raid Lair, [but] not as large in scope and size as Last Wish, which was the biggest Raid we’ve ever created. It’s an activity that we feel is deserving of the word Raid, especially because it happens in a completely new location. We’ll keep you updated on everything new happening with the Season of the Forge and beyond. What do you think of the Destiny 2 Black Armory Raid being in the Last City? What do you think we’ll find deep in those ruins? Let us know your thoughts in the comments below.